During his basketball career, Michael Jordan scored 32,292 points, earned six NBA championships and five NBA MVP titles, and made 14 All-Star Game appearances. He is, by acclamation, the greatest basketball player to ever grace the court. In a salute to the NBA star's legacy, Newsweek examines every facet of his career, from his days as a 5'10" JV high school sophomore without a dunk, to his 72-win season. This article, and others about Michael Jordan's life, are included in a new Newsweek Special Edition. 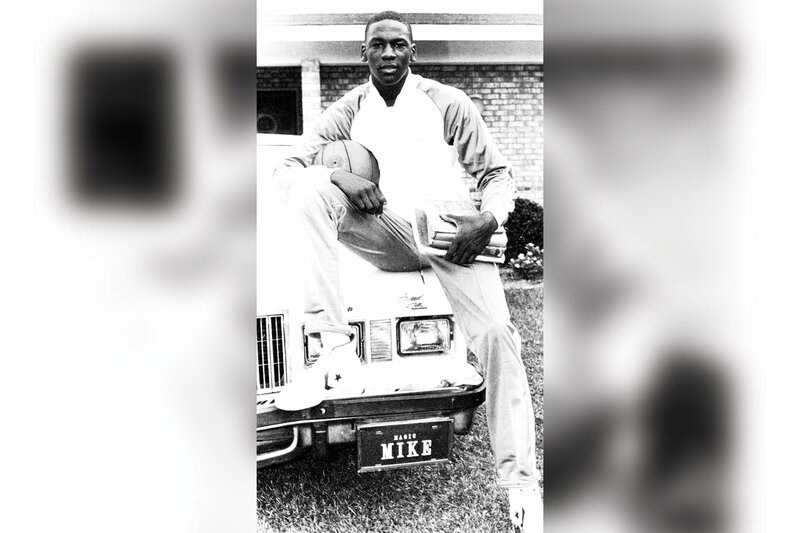 In 1978, Michael Jordan was just another kid in the gym, along with 50 or so of his classmates, trying out for the Emsley A. Laney High School varsity basketball team. There were 15 roster spots. 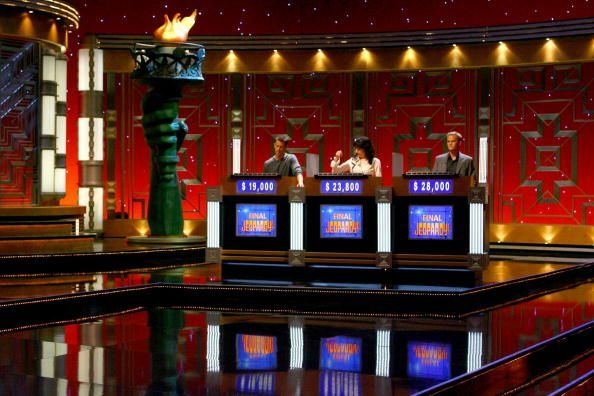 Jordan—then a 15-year-old sophomore who was only 5'10" and could not yet dunk a basketball—did not get one. His close friend, 6'7'' sophomore Leroy Smith, did. The team was in need of his length. “It was embarrassing not making the team,” Jordan later said. 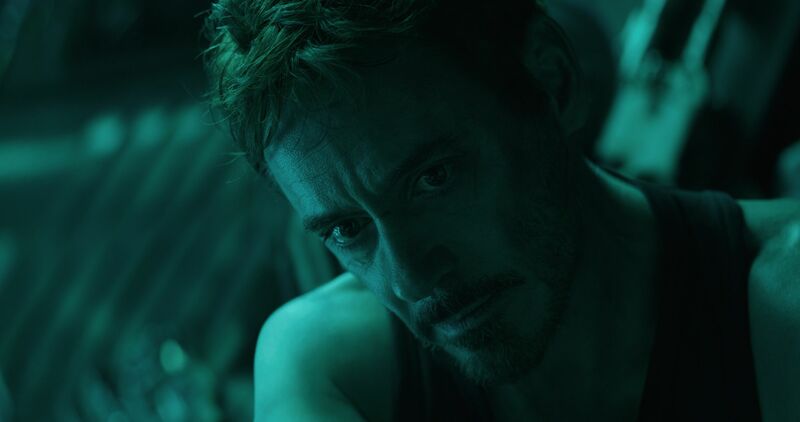 He went home, locked himself in his room and cried. Jordan, using that sizable chip on his shoulder to his advantage, spent his sophomore year as the star of the junior varsity team. He put up multiple 40-point games and attracted crowds that were unprecedented for a JV affair. The summer leading into his junior year, Jordan began to morph. In 1979 he grew 4 inches and worked out constantly. That year he made the varsity squad and instantly became Laney High’s best player, averaging more than 20 points a game. Despite having secured his spot on the team, Jordan’s work ethic didn’t drop off. His senior year he averaged a triple-double and led Laney High to a 19-4 record. Jordan capped off his high school career in style, being named a McDonald’s All-American. He wasn’t yet His Airness, but he was well on his way. 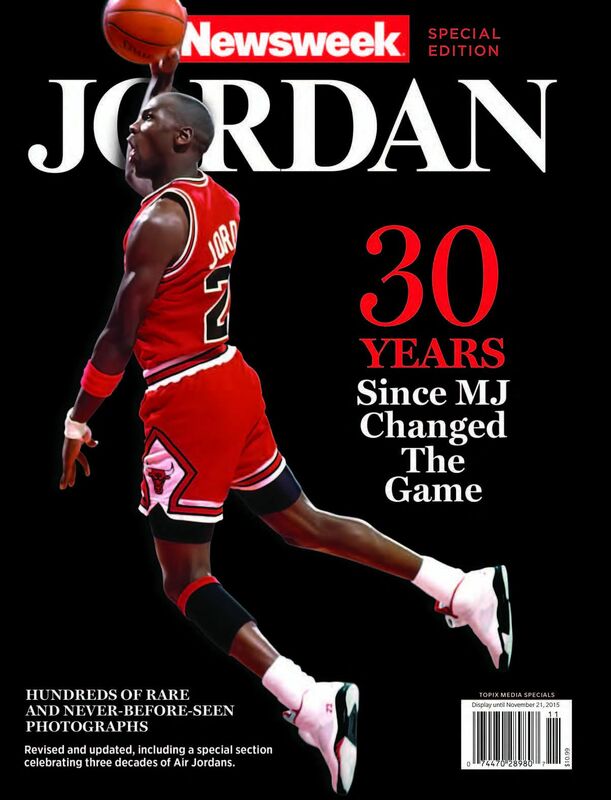 This article appears in Newsweek's Special Commemorative Edition, Jordan: 30 Years Since MJ Changed The Game.